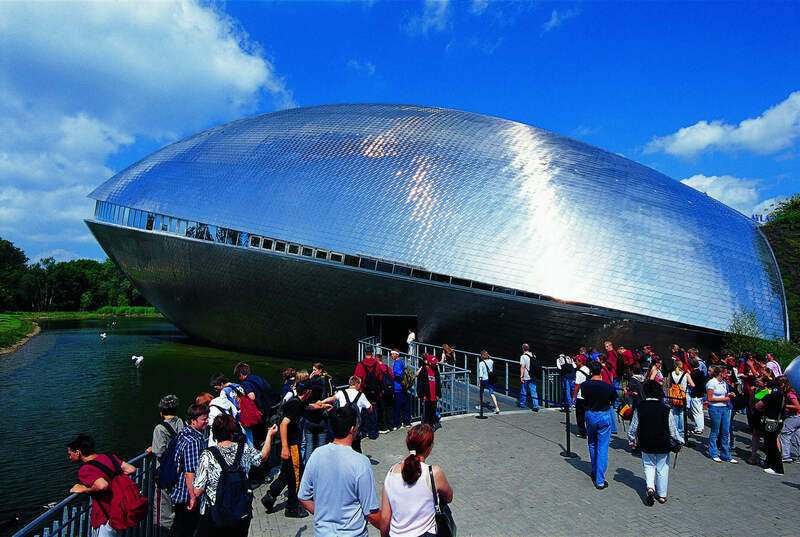 Since its opening in September 2000, over 4.7 million enthusiastic visitors of all ages have visited the Universum® Bremen. The EntdeckerPark allows visitors to experiment in the open air. In the middle of the EntdeckerPark stands the Turm der Lüfte (Tower of the Air). It was opened on 7 July 2007. Air-, wind-, weather-, gravity and energy-related experiments carried out on four levels. The SchauBox is where visits to Universum® begin. From the foyer, guests move through the special exhibition area to the EntdeckerPark and over a bridge directly into the Science Center on the other side of the road. It was opened on 13 October 2007. The outdoor EntdeckerPark is closed in bad weather. Children under 6 years are entitled to free admission. Special rates are available for groups of 15 people or more. Also offered are season tickets for individuals and families.